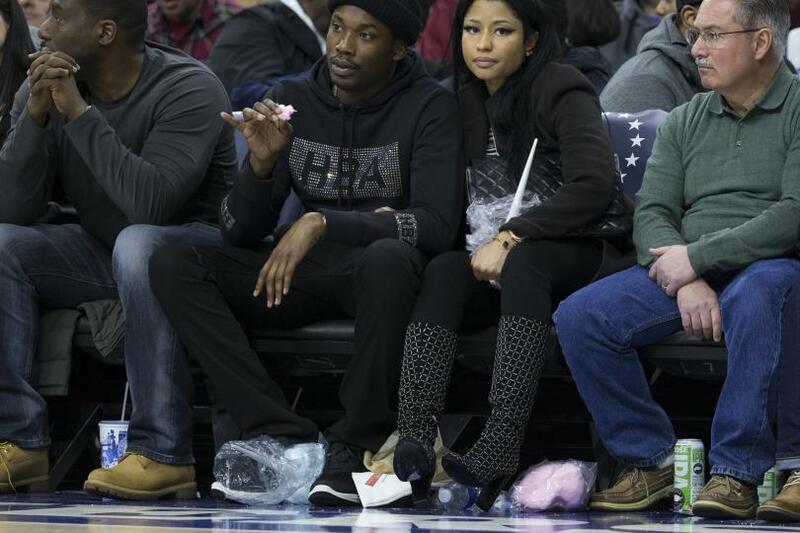 After months of dating and being seen together in several Instagram posts, Nicki Minaj and Meek Mill seem to be facing issues in their relationship. The report said that the couple got into a massive fight after the rapper asked his girlfriend to stay with him in Philadelphia while the rapper is on house arrest. However, Minaj reportedly declined the request by saying that she will not put her life on hold for Mill’s criminal charges. would return to Philadelphia. Sources highligthed that the couple generally fights a lot, but this has by far been the biggest one between the two. Earlier this month, Mill was ordered to stay under house arrest for 90 days for violating his probation that stemmed from drug and gun charges from a 2008 conviction. and has been ordered to complete community service. Earlier reports had suggested that two were engaged after Minaj poste several photos on Instagram showing a big diamond ring on her ring finger. were planning to wed this year. suggesting they were engaged in April last year, when Minaj posted a picture of a diamond ring on Instagram.